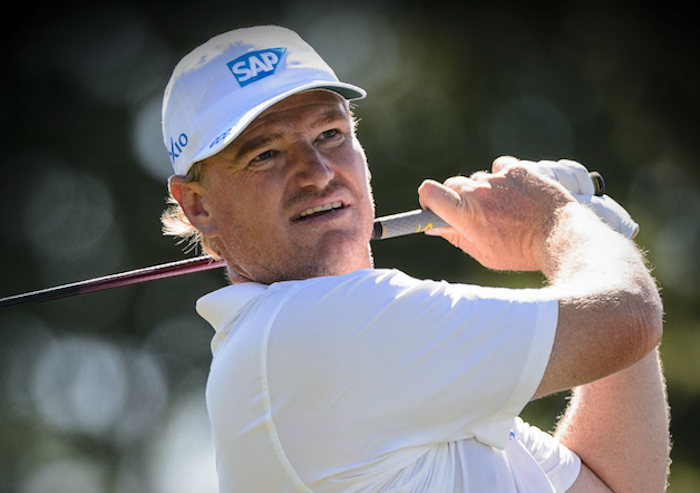 South African golf legend Ernie Els has been unveiled as XXIO’s Global Ambassador with a number of changes to his equipment setup for the season ahead. As rumours swirled that a change could be in the pipeline, Els was spotted at the BMW SA Open using new irons as well as a new golf ball. The switch has now been confirmed by his new equipment sponsor. ‘I’m proud to be on board as XXIO’s new Global Ambassador. Their high-end, high quality products and innovative technologies help the average golfer get more out of his or her game. I’m all for that,’ said Els. Els has amassed 70 career professional victories around the world including four Majors (U.S. Open in 1994 and 1997 and the Open Championship in 2002 and 2012). Els will play Srixon Z Series irons, Cleveland’s RTX-3 wedges and use the Z-STAR XV ball this weekend at the Dubai Desert Classic.